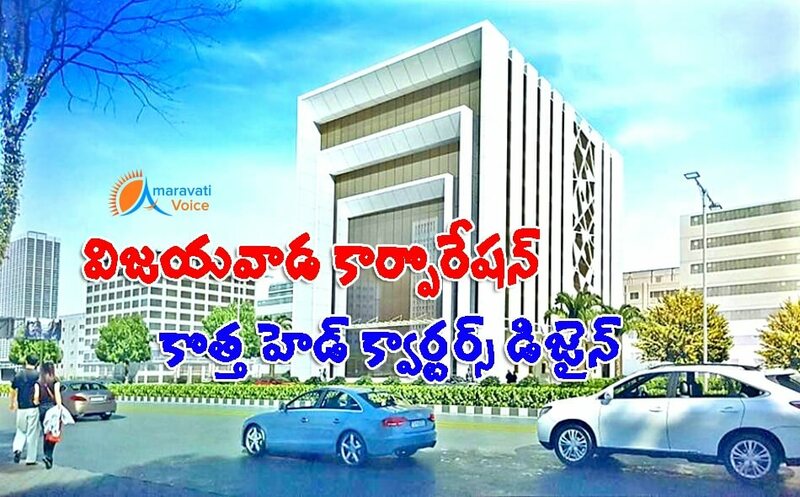 The city administration is all set to have a brand new multistoreyed office building soon, as the Municipal Administration and the Urban Development department of Andhra Pradesh have given administrative sanction for it. The new headquarters of the Vijayawada Municipal Corporation (VMC) will be an eight-storeyed building, including a cellar, and will be constructed at an estimated cost of Rs.32 crore. It will come up in place of the existing building. In a powerpoint presentation made to mayor Koneru Sridhar in his chambers on Monday, VMC engineering department officials explained that half of the new building, i.e. four floors, will house the VMC administrative and other units, while the remaining four floor will be rented out for commercial purposes. On the occasion, the Mayor asked the officials to complete the tendering process at the earliest and star the works on the building.